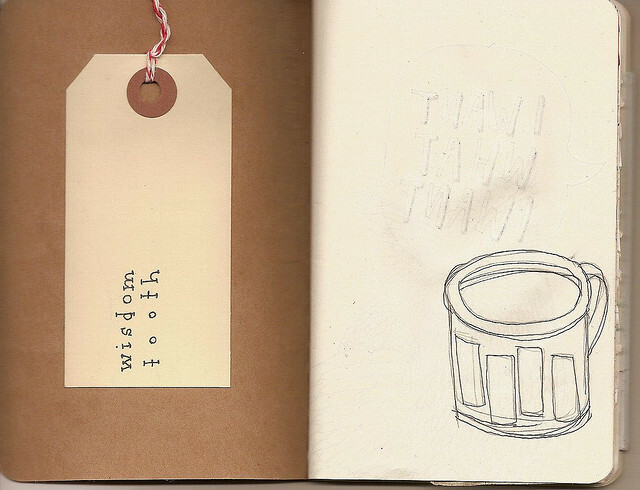 While I haven't been doing much design for punk shows or album art (my usual realm), recently I've had the pleasure of working for some publications I really respect. 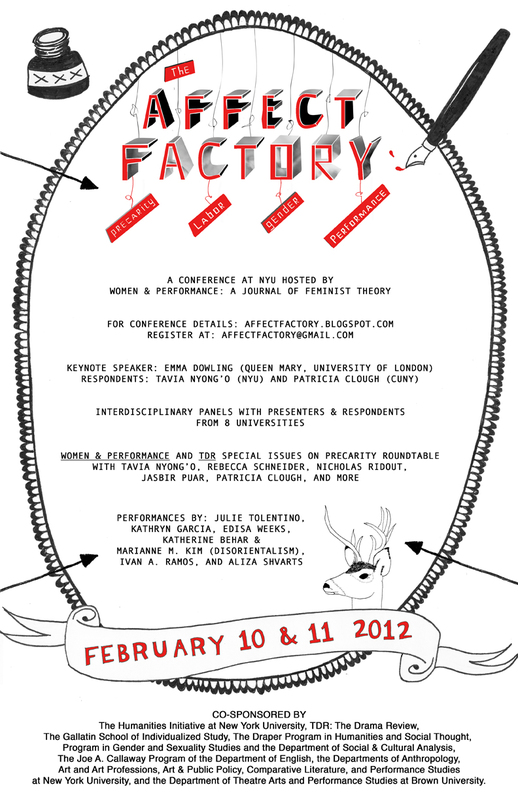 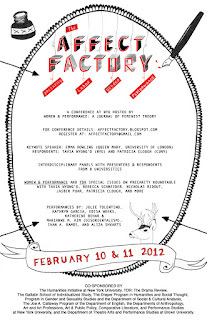 Women & Performance: A Journal of Feminist Theory contacted me about designing a poster for their conference The Affect Factory. 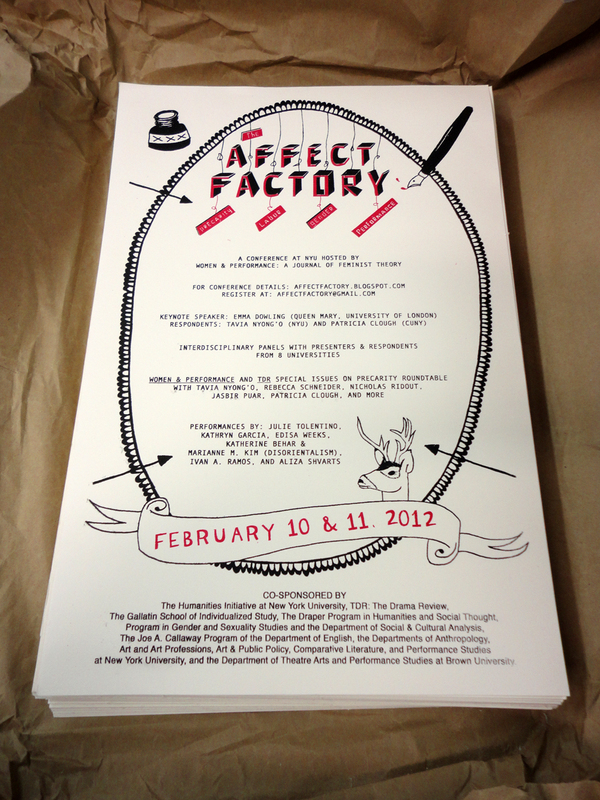 I gladly accepted and was able to work with my friend and frequent collaborator Jason Roy to print the posters. 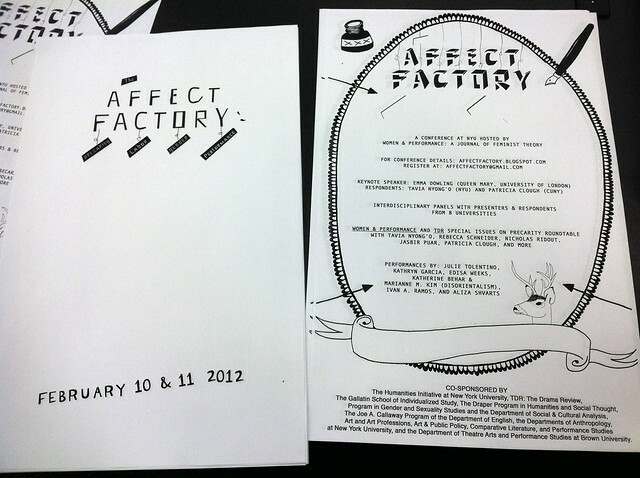 My other design job for January-February was a cover for Zine Histérica, a punk feminist zine from Brazil. I'll be posting more about that as the zine gets published!